It’s time for another Tuesday Tip! This week learn why you should start a Facebook group and how it will benefit your business! 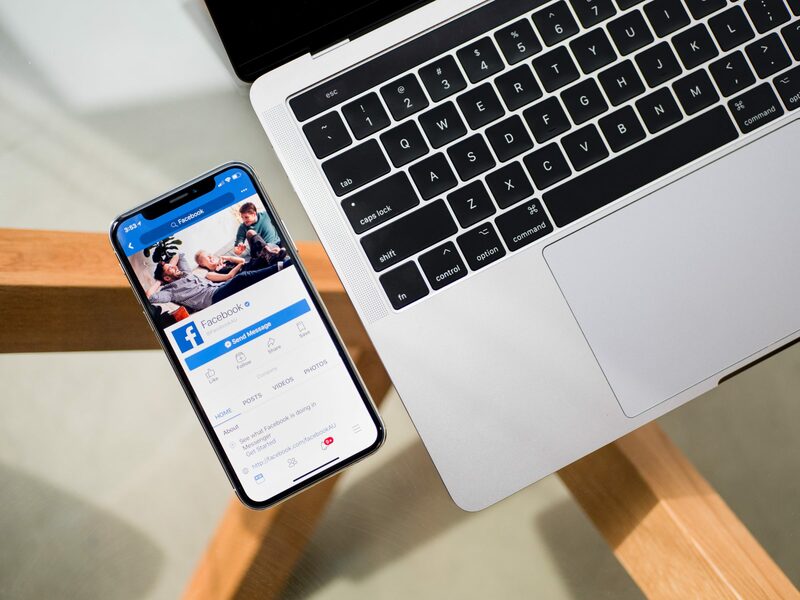 Your whole goal of creating a Facebook group is to narrow down your target audience so you can market to a group you know is interested in your business. This helps your marketing team save valuable time weeding out who to market to. When you create a Facebook group you have the ability of selecting exactly who you want to see your posts. Your followers on Facebook are most likely going to be close friends and family who you know very well. Since we know more information about our followers, we have the advantage. This also saves you money as creating Facebook groups are completely free. These groups are a great way to earn organic traffic. Unlike Facebook ads, where you pay for your posts to reach more people than your usual followers, these groups allow you to reach people who you know will be interested. These same you time and money. You are bringing attention to your family and friends the products and services you have to offer. This allows you to engage and connect to your audience in an authentic way. Facebook grouping will increase you website traffic as well. You can easily link your Facebook group to your website by placing it on your homepage’s menu, contact page, or blog page. Growing a Facebook group is a great strategy to add to any social media marketing plan!